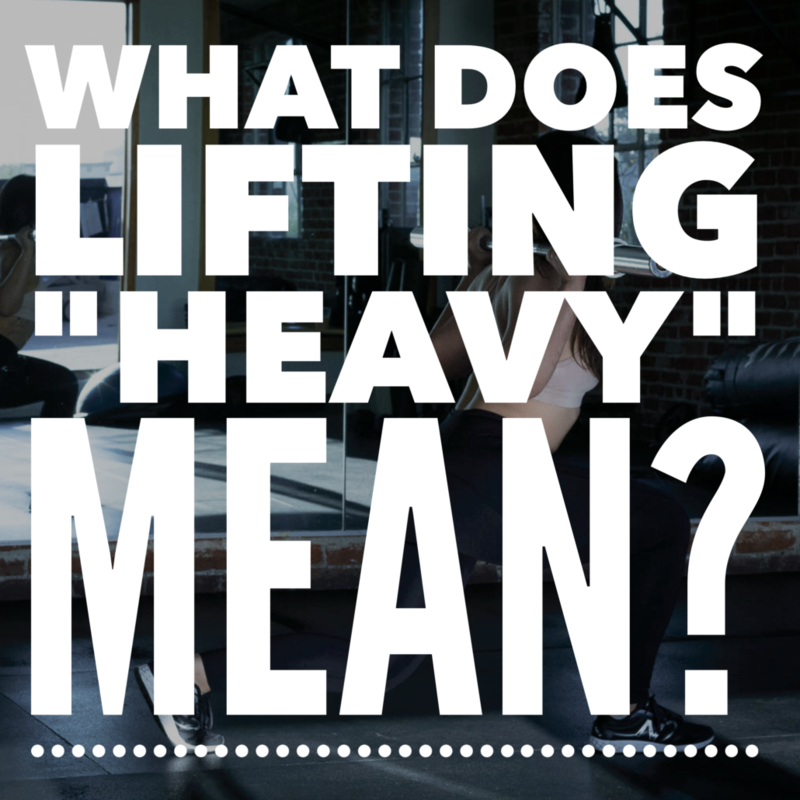 What Does Lifting “Heavy” Mean, Exactly? 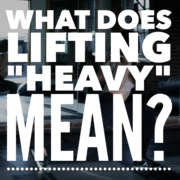 I am THRILLED to see the words “lift heavy” in the media and on blogs and websites almost daily. You know that you need to be strength training. And that means you need to be using weights that truly challenge you. Additionally, effective strength training turns your metabolism into a machine. Imagine being able to speed things up so that you can burn fat better. 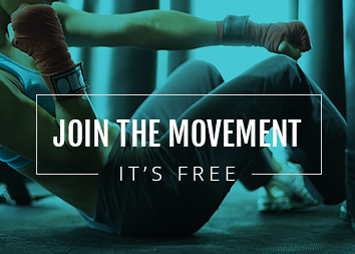 Imagine having more energy, fewer aches and pains, and feeling like a rock star more often. THAT is what strength training can do for you. As you know, I am deeply passionate about helping women to feel strong on all levels – physically, mentally, spiritually and emotionally. And I know, without a shadow of doubt, that proper strength training will help you. So, what is “proper” strength training? In today’s video below, I share with you some notes on how to “lift heavy” in an effective way that makes you strong, without unnecessary gains in size. I also give you some benchmarks for strength on five exercises. 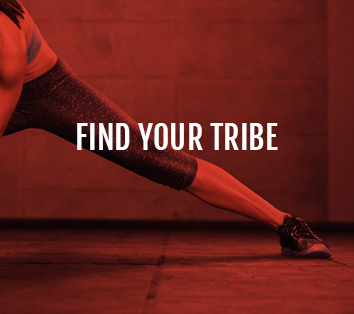 This will help you to know if your strength is up to speed and where you “should” be. Click on the image below to determine if your strength is where it needs to be in order to capture all of the benefits of strength training. Want to hear even more on this topic? Be sure to check out my LIVE with Holly HERE! https://womensstrengthnation.com/wp-content/uploads/2017/08/IMG_4669.png 2048 2048 Holly Perkins https://womensstrengthnation.com/wp-content/uploads/2016/01/WSN-Logo-1C-W-300x200.png Holly Perkins2017-08-21 14:47:462017-08-21 14:47:46What Does Lifting “Heavy” Mean, Exactly? I’ve been wondering what you would say is the age range of the audience that you are aiming to reach? that’s so good to know because sometimes I feel like I’m not lifting heavy because the weight is not that much. But really if I’m struggling on the last two then I am on the right path. thank you! So happy you were able to figure it out! You can always struggle on the last two. The question is, are you doing sets of 8 or 40? Heavy typically means failing between 5-12. Agreed! And, for the women in my community, I like to teach that as long as you are overloading your current strength ability, you will improve strength. Most often I suggest rep schemes around 10-15, with weight loads where the last two are really hard. Thanks so much for contributing to the conversation here! I’ve read the book. I’ve been doing upper body enough to see change in my arms, and I welcome the look. I want to keep going, and I want to see change as well as have more strength. HOWEVER,IF I reach a point in which I think I’m looking too muscular as a female how would I tone my muscles down? I have been wondering about this exactly, what is lifting heavy? You’ve answered this perfectly. And I appreciate the benchmarks too! I relistened and you said back squat. Thanks again! I read the book and began lifting in Sept 2017. I’ve been vey disciplined and consistent w/ workouts. I am an Easy Gainer and have packed on a ton of muscle. Although I love how strong I feel, I look too “thick” and bulky. How can I maintain the progress I’ve made in strength and endurance and slim down? I would prefer a leaner look.